The event that kicks off the summer season is set to light up the night sky on June 25th. 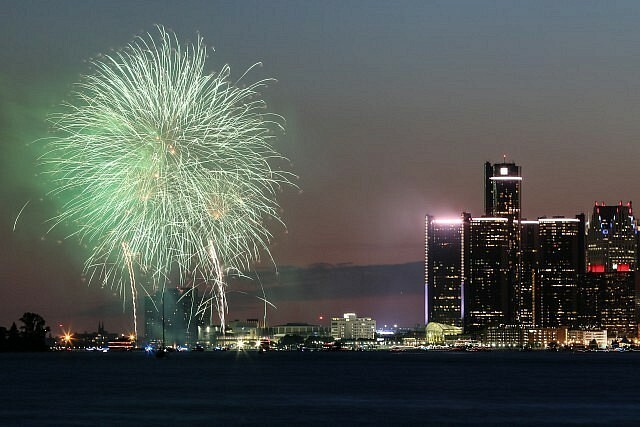 This year marks the 60th anniversary of the annual international Ford fireworks display over the Detroit River. They light up the sky starting at 9:55pm.